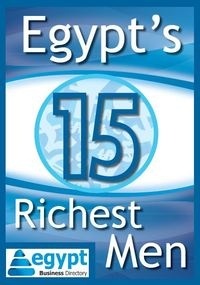 12% growth for the ICT sector last year, many projects inaugurated all over Egypt and a future dominated by robots among the launch day topics. The 21st round of the most important ICT event in the region is launched. 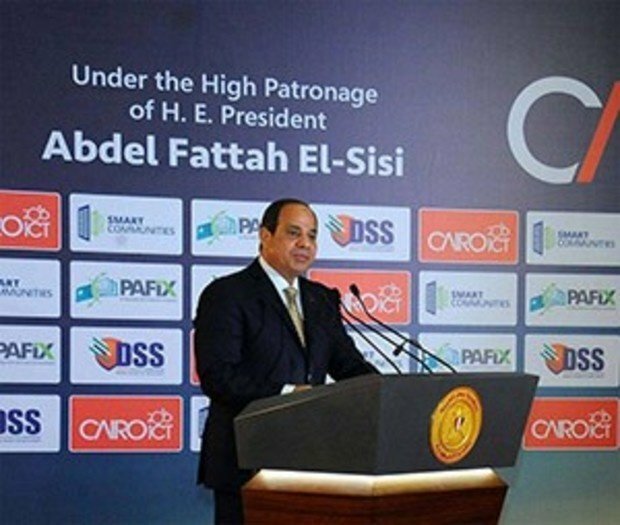 Cairo ICT was launched under the auspices of President AbdelFattah El-Sisi and the Minister of Communication Yasser Al-Qady. Al-Qady announced many projects including the inauguration of two new technological spaces in Beni Suef and Al-Sadat, the first electronics factory in Upper Egypt, the launch of e-visa initiative, the strategy for e-ecommerce and laying the foundation for one of the most important creative centers in the region. President El-Sisi launched the initiative of “Future programmers” that focuses on teaching programming to about 6,000 school children every year. The President also witnessed the launch of the testing phase of the 5th generation communication technologies which will make Egypt the first country in the region to offer these services. Al-Qady stated that the ICT sector grew by 12.5% last year, which is the highest growth rate in any economic sector in Egypt. Among the participants was WE the 4th Mobile operator whose CEO Ahmed El-Behery stated that the company has already 1.7 Million subscribers. He added that WE will examine the technologies of the 5th generation to improve its infrastructure. The Vice President of Dell MC Middle East Mohamed Amin stated that the coming period surpassed the technologies of the Internet of Things to go into the era of artificial intelligence. He added that by the year 2030 85% of the job market will be replaced by robots.